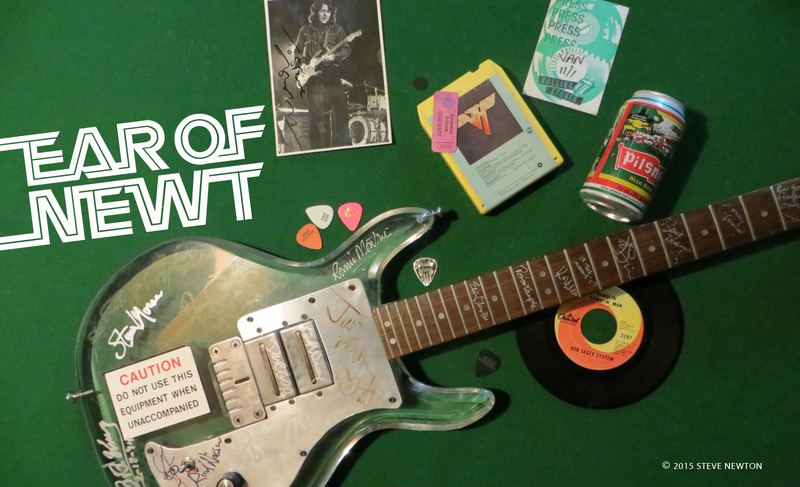 When Swedish guitar whiz Yngwie Malmsteen burst onto the hard-rock scene in ’84 with the Rising Force album, he took a lot of people by surprise—and it wasn’t just his funny name (pronounced “Ing-vay”) that did it. Malmsteen was a classically influenced speed-demon, a brazen young talent who threatened to steal the fire from metal heavyweights like Eddie Van Halen and Michael Schenker. But the Malmsteen of the ’90s seem to have learned from his mistakes. There are a number of very strong cuts on Eclipse, and not just the kind that air-guitarists fall for. “Motherless Child”, “Faultline”, and the Rainbow-ish “Demon Driver” all beg repeated listenings, and Malmsteen has finally found himself a worthy vocalist in Goran Edman, who actually sounds like Stevie Wonder on a couple of tracks! 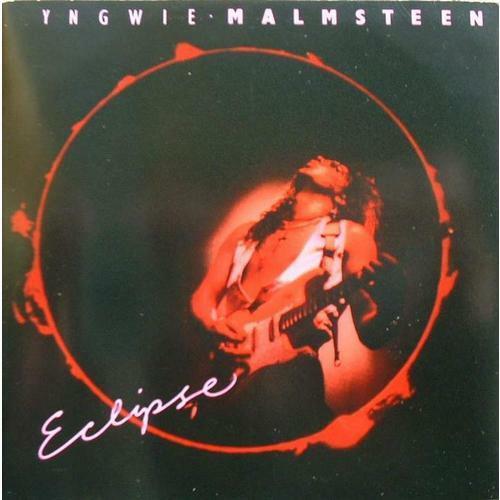 Guitar freaks who’ve grown disenchanted with Malmsteen might want to give him another chance with Eclipse.